While our elite Aussie Olympic team are counting down to Rio, take this opportunity to push yourself and give something new a go. Whether you’re a seasoned athlete or new to the exercise game, trying new sports and activities is a great way to keep your body fit and healthy. 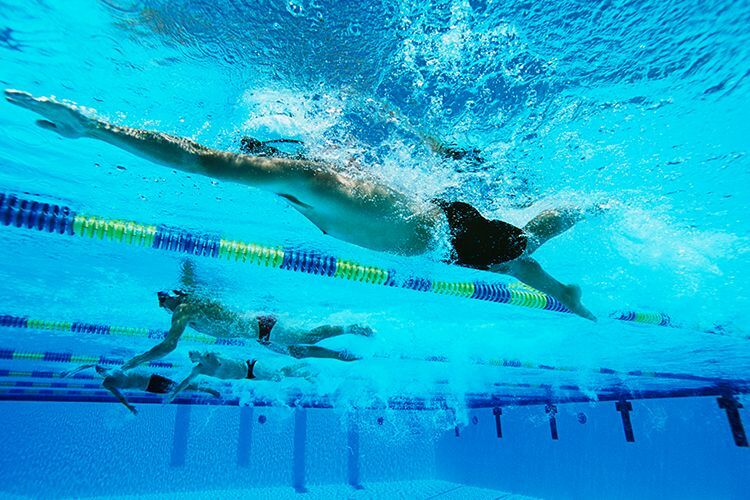 We’ve found some of Canberra’s top sports clubs and fitness centres in and around town so you can strive to be your best. Boxing isn’t about learning how to throw a hard punch. While it may seem that way from the outside, boxing actually requires discipline, tactics, and agility, and a boxing session will work out your entire body. At Fight to Fit, trained and experienced coaches teach you the art of boxing, with open mixed classes that accommodate all skill levels. There are even weekly classes for women only, so ladies, there’s no excuse not to get fighting fit at Fight to Fit. Have you gone a few rounds at Fight to Fit? Hit us up at True Local to share your thoughts. The best horse riders make their job look easy, but guiding a horse with such grace and finesse takes a lot of practise. Whether you’re new to horses or are a seasoned rider, at Forrest Park Riding School, trained instructors with decades of experience will hone your skills. They have lessons for adults and children, with group and private classes available for all ability levels. 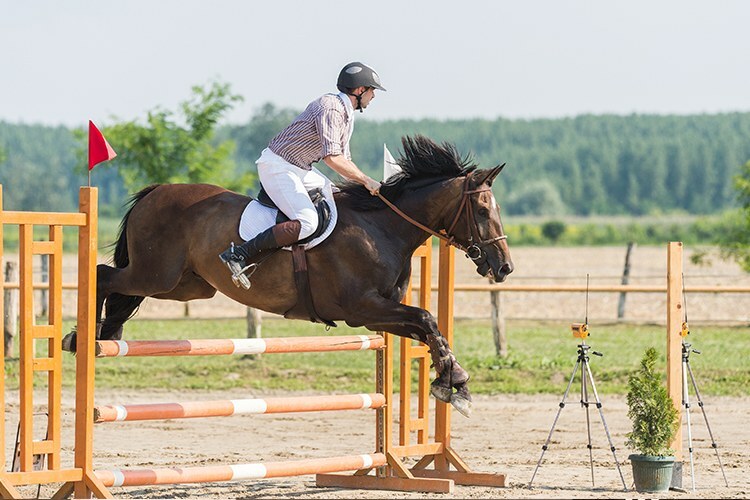 If show jumping piques your fancy, the school offers beginner, intermediate and advanced lessons. However, if a leisurely trot is more your speed, Forrest Park Riding School also takes one and two-hour rides through Stromlo Forest. Giddyup! For the first time since 1904, golf will be a part of this year’s Olympic program. It’s an exciting time for golfers and golfing fans, who will be able to enjoy the international competition at a world-class level. And what better excuse to get out on the course for a round? 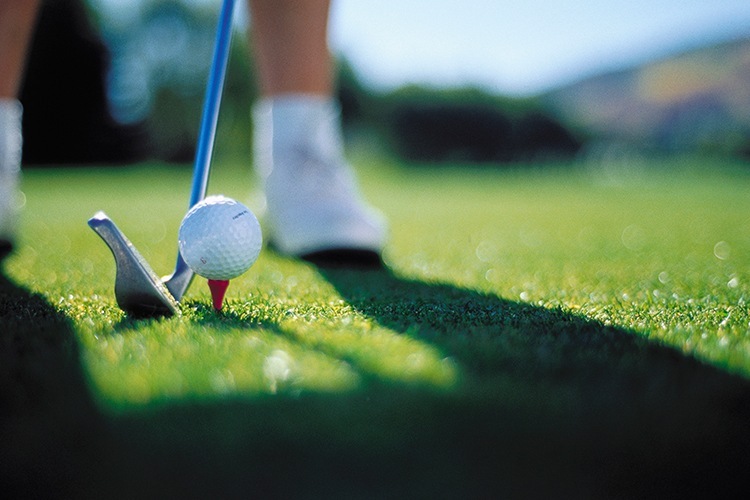 Capital Public Golf Course is a great spot for playing through a full 18 holes, or for testing out the game with a shorter round of just nine holes. Adults and kids can perfect their swing with private, individual, group and package lessons taught by PGA professionals, and between lessons you can practise your skills at the driving range. There’s also a pitch and putt course, and an on-site mini golf course so you can train just like Happy Gilmore (preferably without the hissy fits). Taken a shot at playing a round or two of golf at the Capital Public Golf Course? Rate and review your experience on True Local. Watching Olympic gymnastics is always fascinating, as some of the ways in which the athletes bend and stretch their bodies seem completely impossible. While chances are that if you’re over a certain age, the odds of you becoming an Olympic gymnast are fairly slim, the sport is an incredible way of building strength and fitness in a fun and unique way. Gungahlin Gymnastics has classes for people of all skill levels, from toddlers through to adults. A gymnastics class engages, works and tones your entire body in a way that traditional gym workouts and other sports can’t, so drop and get yourself moving and feeling great! Have you given gymnastics a whirl at Gungahlin Gymnastics? Share your experience with us at True Local. Australia absolutely dominates in the pool, and watching our elite swimmers strive for gold is always an exhilarating experience. Manuka Swimming Pool was Canberra’s first swimming pool, and the stunning art deco building with updated amenities is the perfect spot for a dip. Sadly, you’ll have to wait until October when the pool re-opens after the winter break, but once the weather starts warming up, it’s time to get in shape and have some fun with a few laps. The low-impact exercise is ideal for people of all ages and is fantastic for a full body workout. Where do you like to work out and participate in your favourite sport in Canberra? Tell us all about it on True Local.